We meet on Monday, April 22 at 7:30 to discuss ‘The Way We Were’ by Sinead Moriarty. The novel is a heartbreaking family drama about love, loss and new beginnings. Previous titles read by the book club. This month we’ll meet in March 18th at 7:30, to discuss Mink River by Brian Doyle. This stunning debut novel brings to life the fictional town of Neawanaka on the wet coast of Oregon through the jumbled lives and braided stories of its people. We’ll meet on Monday, February 18th @ 7:30pm in the library to discuss Bernard MacLaverty’s Midwinter Break. The novel tells the story of Stella and Gerry Gilmore and contemplates the mysteries that lie at the heart of every marriage. It is a profound examination of human love and how we live together. MacLaverty is known for his effortlessly elegant writing and tender, intimate heartrending stories. New members are most welcome! it is a short book of only 240 pages. Give it a try! 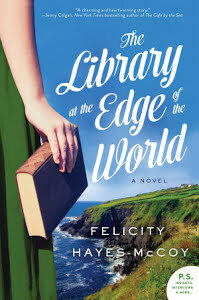 We will meet at 7:30 on Monday, January 21st in the library to discuss The Library At The Edge Of The World by Felicity Hayes-McCoy. Good Reads calls it a warm, feel-good novel about the importance of finding a place where you belong. The novel follows Hanna Casey as she drives her mobile library van between the villages of Ireland’s west coast. All welcome! If you have any questions, contact Clare Burnett at email ClareBurnett@optonline.net or phone 203-255-3848. 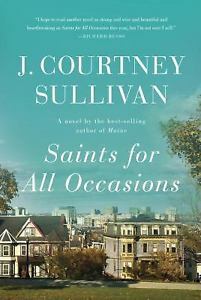 On Monday October 22nd @ 7:30 the group will discuss Saints For All Occasions by J. Courtney Sullivan. A New York Times Critic’s Top Book of 2017 and the Washington Post called it the year’s best book about family. The novel chronicles the Rafferty family in Boston. It draws the reader into the lives of the Rafferty clan, and, in the rare miracle of fiction, makes us care about them as if they were our own family. Sullivan writes “this family has a way of forgetting what it doesn’t want to know.” If you have any questions, contact Clare Burnett at email ClareBurnett@optonline.net or phone 203-255-3848. 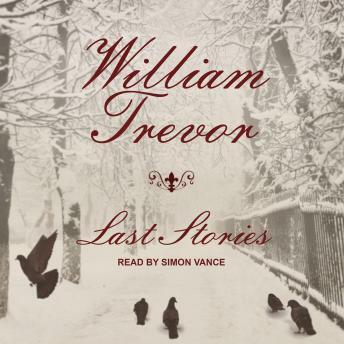 On Monday, September 17th at 7:30 in the library to discuss William Trevor’s Last Stories. If you have any questions, contact Clare Burnett at email ClareBurnett@optonline.net or phone 203-255-3848. 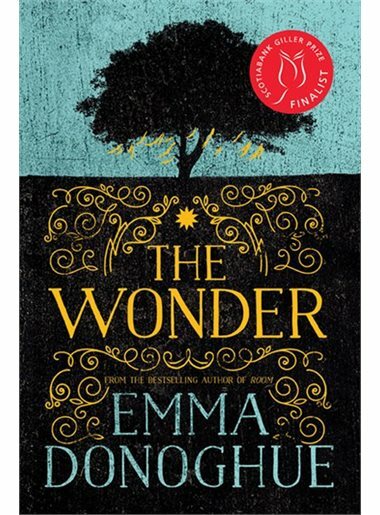 On Monday, April 16th at 7:30, we will meet to discuss Emma Donoghue’s The Wonder. The novel concerns an English nurse brought to a small Irish village to observe what appears to be a miracle-a girl said to have survived without food for months. The nurse soon finds herself fighting to save the girl’s life. If you have any questions, please call Clare Burnett at 203-255-3848 or email ClareBurnett@optonline.net. Everyone is welcome! 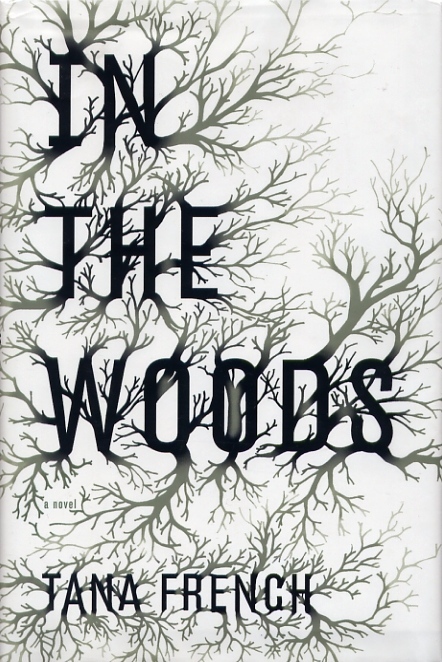 On Monday, March 19th at 7:30 in the library to discuss In The Woods by Tana French. It is her first in a series of novels about The Dublin Murder Squad. 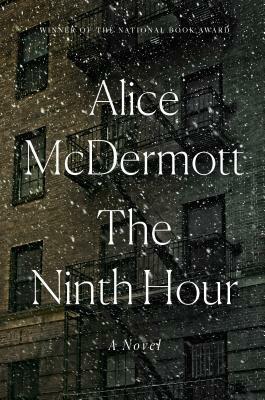 The Washington Post calls her “the most interesting and most important crime novelist to emerge in the past 10 years.” The New York Times calls the novel “required reading for anyone who appreciates tough, unflinching intelligence and ingenious plotting. New and returning members are most welcome! For questions, please call Clare Burnett at email ClareBurnett@optonline.net or call 203-255-3848. 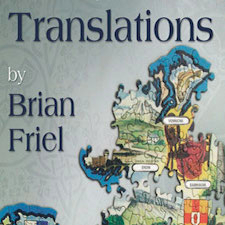 Monday, February 26th at 7:30 we will meet to discuss the play Translations by Brian Friel. The three-act play, written in 1980 is set in Baile Beag, a Donegal village in 19th century agricultural Ireland. Friel has said that it is “a play about language and only about language” but it deals with Add Newa wide range of issues, stretching from language and communication to Irish history and cultural imperialism. ng the New York Times’s 100 Notable Books of 2017. Beginning with a suicide and ending with a murder, it is a powerfully affecting story spanning the 20th century of a widow and her daughter and the nuns who serve the Irish-American community in Brooklyn. New members are most welcome and former members too! Contact Clare Burnett at 203-255-3848 or ClareBurnett@optonline.net with any questions. The group will meet on Monday, November 20th at 7:30pm. 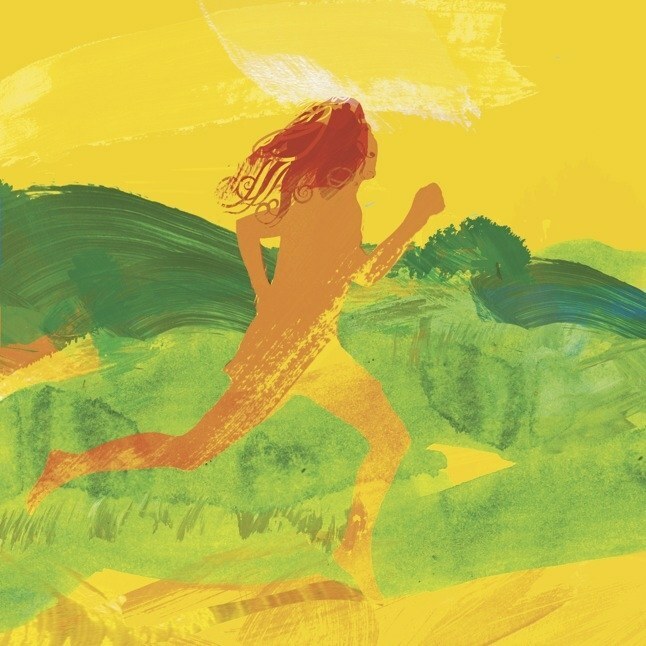 We’ll be reading a novella by Claire Keegan called Foster which describes a small girl being sent to live with foster parents on a farm in rural Ireland, without knowing when she will return home. The novella can be read online for free here: www.newyorker.com/magazine/2010/02/15/foster. If you have any questions, please email me at clareburnett@optonline.net or call me at 203-255-3848. New members are welcome! 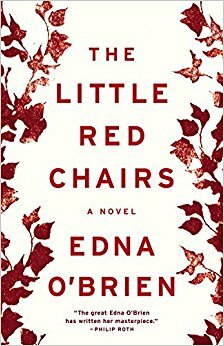 The group will meet on Monday, September 18th at 7:30 in the library to discuss Edna O’Brien’s The Little Red Chairs. The New York Times says it is a “Boldly imagined and harrowing new novel that is both an exploration of the theme of Irish provincial life from the perspective of girls and women and a work of alternate history in which the devastation of a war-torn Central European country intrudes upon the primal innocence of rural Ireland.” New members are most welcome! Do you like to read and discuss a book written by or about the Irish, be it a mystery, a thriller or just some romance? Then join the Irish Literature Group, we meet on the 3rd Monday of the month. For more information phone Clare Burnett 203-255-3848 or email her at clareburnett@optonline.net.